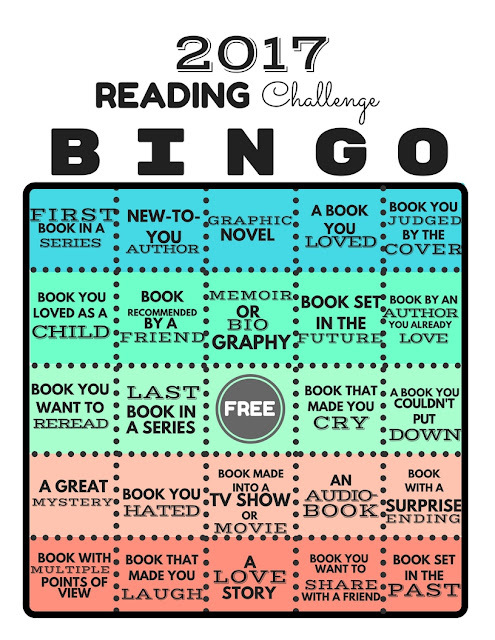 Download THIS PDF or THIS IMAGE of the BINGO Card and keep track of your progress. 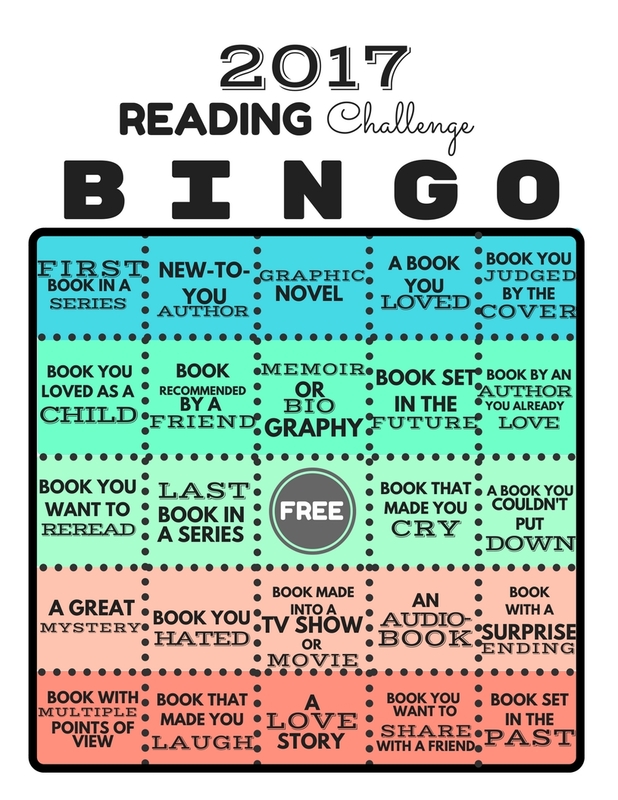 Once you have a BINGO (diagonal or straight line), come in and shout, "BINGO!" and win a prize!